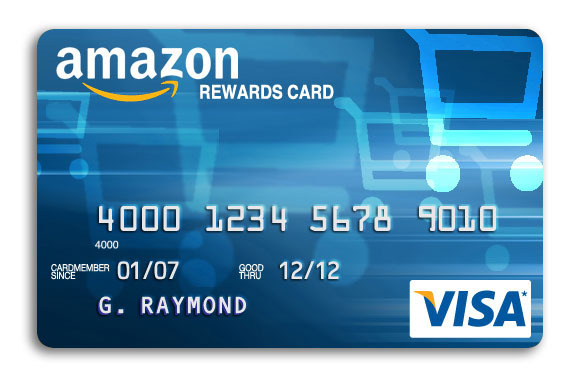 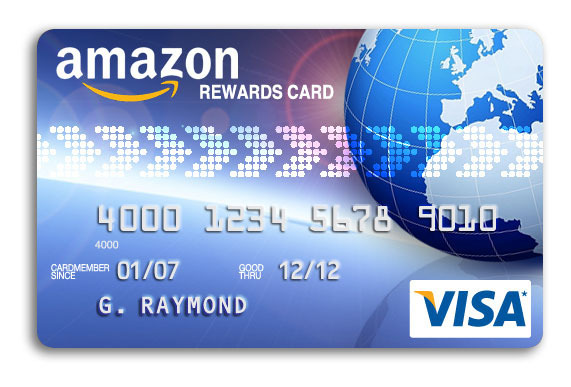 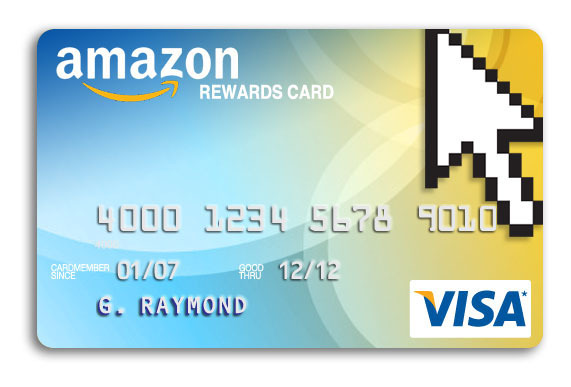 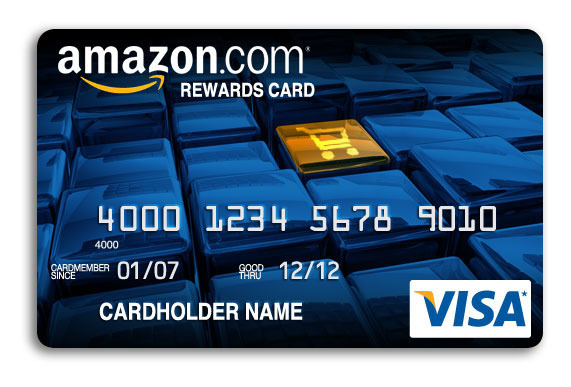 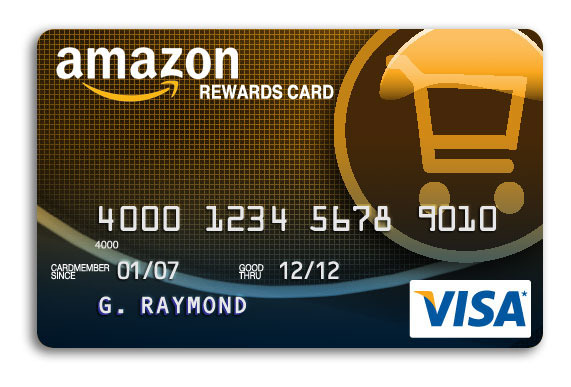 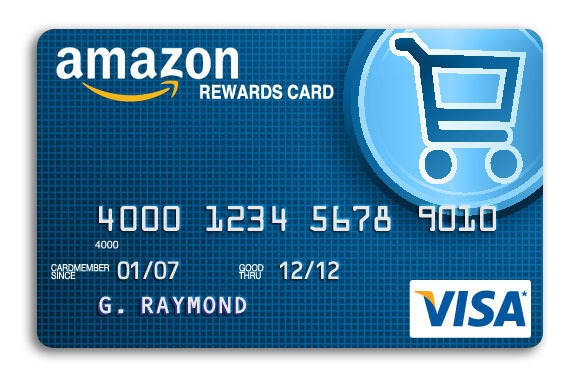 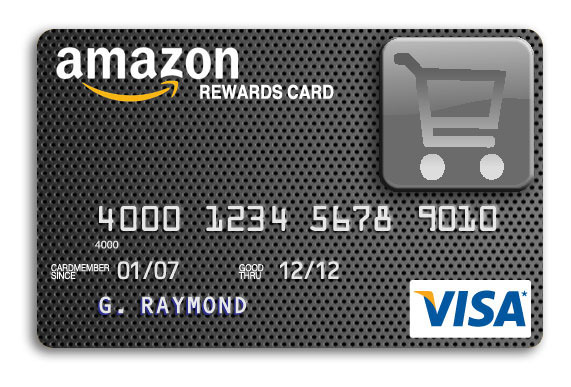 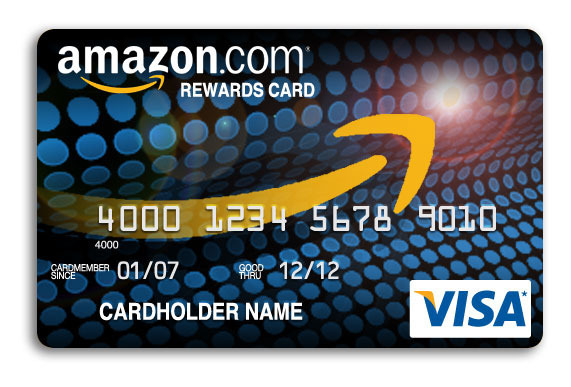 Conceptual designs for reward cards for a partnership between Visa and Amazon. 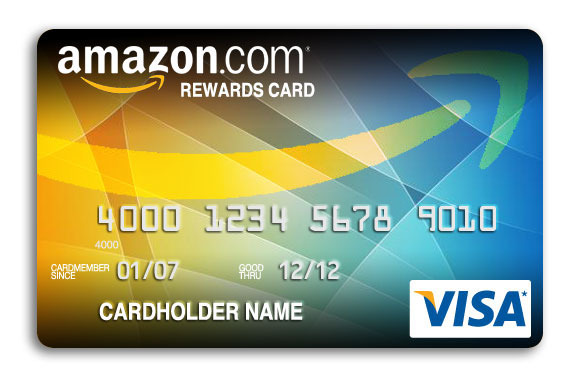 This series of cards were designed to capture the spirit of 2 brands in partnership. 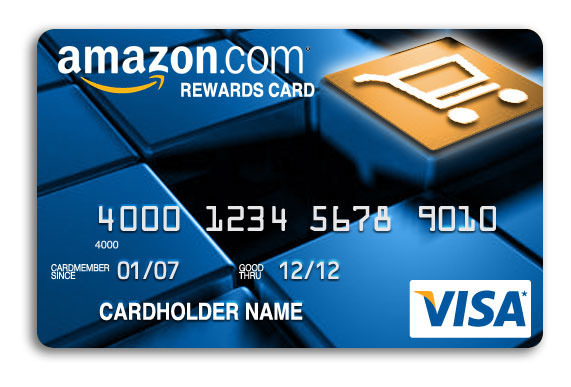 As a reward card, this product needed to portray online shopping in a stylish fashion.